Air leakage can be contributing to your uncomfortable home and high energy bills. Before installing new energy-efficient windows or making other efficiency upgrades, we recommend having a blower door test performed to determine exactly how your home is using and losing energy. To schedule your blower door test, call us at 1-844-619-6803 or click the button below. 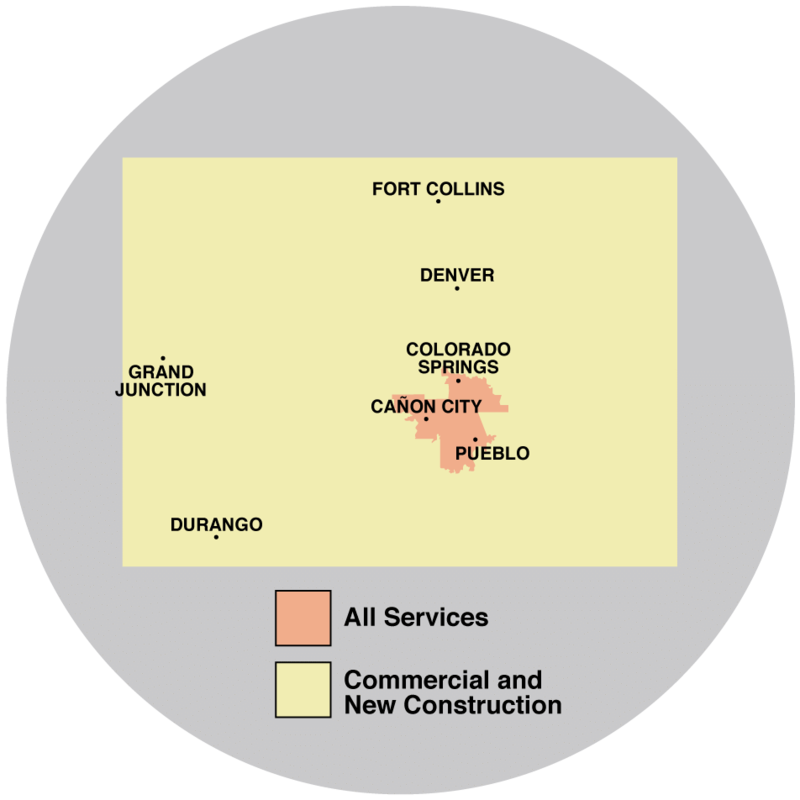 We are the area's trusted home energy contractor serving Colorado Springs, Pueblo, Canon City and surrounding Colorado areas. A blower door test can help determine areas of your home that need air sealing and more insulation. As a qualified home energy contractor, we can recommend and provide the best solutions for treating your home's comfort and energy problems. We provide insulation upgrades and other home energy improvements in Colorado, including Fountain, Florence, Penrose, Cascade, Manitou Springs, Rush, Yoder.